Glenn is in the UK! 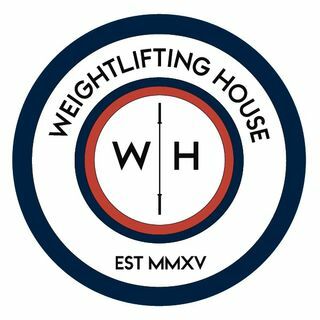 We had a tremendous discussion which opened my eyes to the mechanisms behind a few well known yet poorly understood weightlifting concepts. The first is the reasons behind pulling from different positions. We all know that it helps strengthen that area, but why? The second was on the double knee bend, the reasons for it, and why some lifters actually don't need it! This is a hall of fame episode.